Kirkham Capital - Shareholder and Investor: Kirkham is an investment entity formed by former senior executives of Rand Merchant Bank ("RMB"), including the former CEO and the former Head of Equities (to whom the team reported while at RMB). 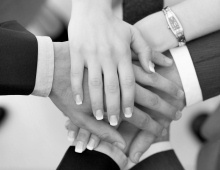 These executives were instrumental in the creation of Sagil and continue to provide advice and support to the Firm. The many years of investing and market experience of these executives adds significant value to the business. Sagil Capital LLP is authorised and regulated by the Financial Conduct Authority. 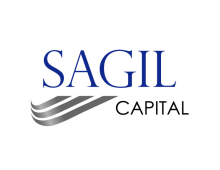 Sagil Capital LLP is registered as an Exempt Reporting Advisor with the SEC. 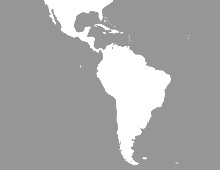 Click here for regulatory disclosures. UK Stewardship Code, Complaints Policy, Modern Slavery Transparency Statement ,Board diversity and recruitment policy.